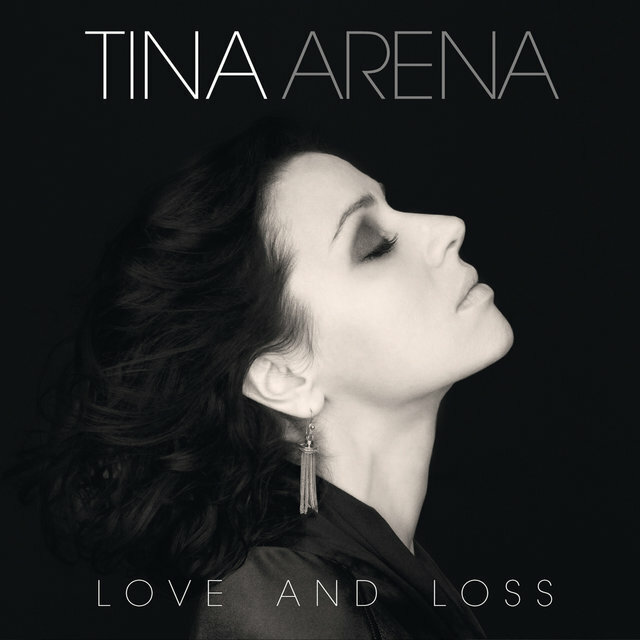 Australian child television star Tina Arena grew into a pair of very large shoes, becoming one of the country's best-selling female artists in history. 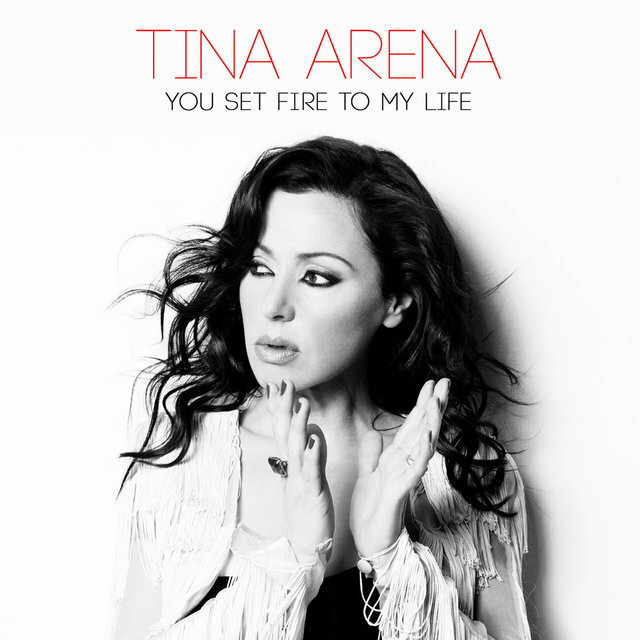 Before Arena was a successful recording artist, though, she was Tiny Tina Arena, an eight-year-old performer on the Australian television series Young Talent Time. After auditioning for the talent show and winning the prize several weeks in a row, she was invited to become a permanent member. Seven years later, Arena was still on the show, and though she found it difficult to split her adolescence in two — spending the first half in the camera's glare while in its shadow after the age of 15 — she began performing in nightclubs and making a few recordings as well as recording commercial jingles. 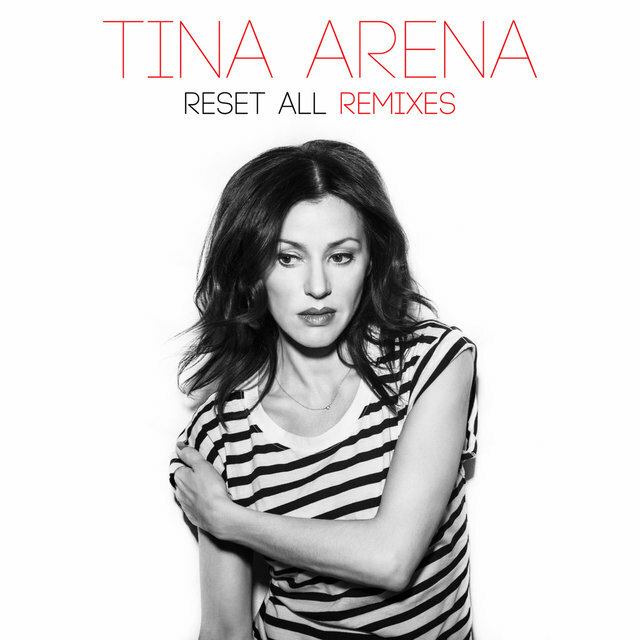 Tina Arena was set to make her comeback by 1989, at the age of 21. She released her debut album, Strong as Steel, and watched as "I Need Your Body" became one of the biggest singles in the country that year. 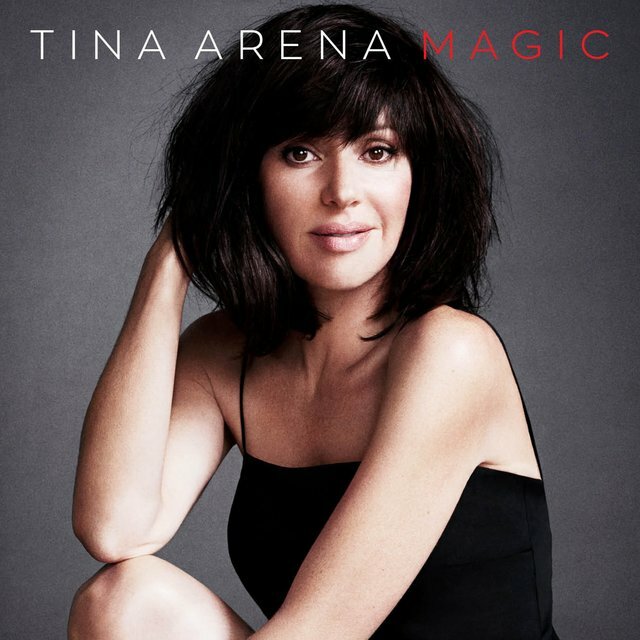 In 1991, Arena spent much time in Los Angeles working on her songwriting skills, and also toured Australia with a production of Joseph and the Amazing Technicolor Dreamcoat (playing the narrator). 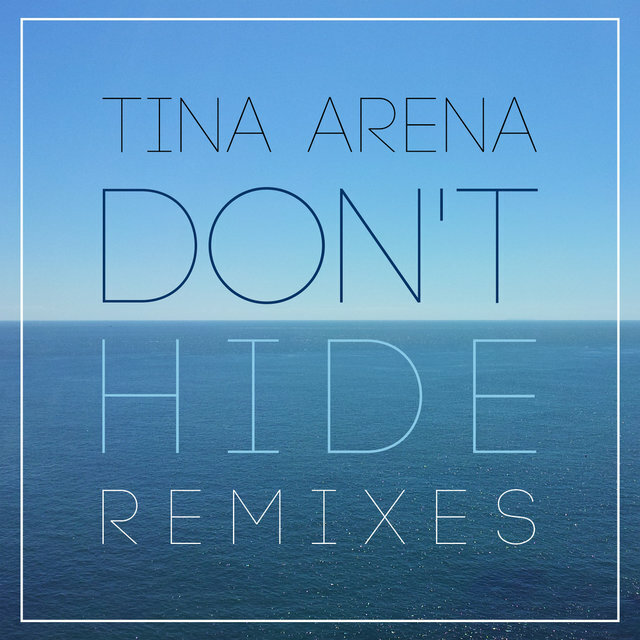 Arena's second major album, Don't Ask, made her a worldwide star. After the single "Chains" hit number one in Australia, it crossed the globe to reach the British Top Ten and American Top 40. The album was certified eight times platinum in Australia, and sold over two million copies worldwide. For her third album, In Deep, she worked with producer Mick Jones (of Foreigner), and even covered Foreigner's "I Want to Know What Love Is." Following the success of In Deep, Arena turned to theater and played Esmeralda in a U.K. production of Notre Dame de Paris, and in 2000 she performed "The Flame" during the opening ceremony of the Sydney Olympics in her homeland. Her fourth studio album, Just Me, arrived in 2001 and failed to reach the global success of her previous releases, yet still managed to certify gold in Australia and France. Arena marked a tentative step into dance music when she lent her vocals to the Roc Project's 2003 U.S. number one "Never (Past Tense)," and the following year she released Greatest Hits 1994-2004. 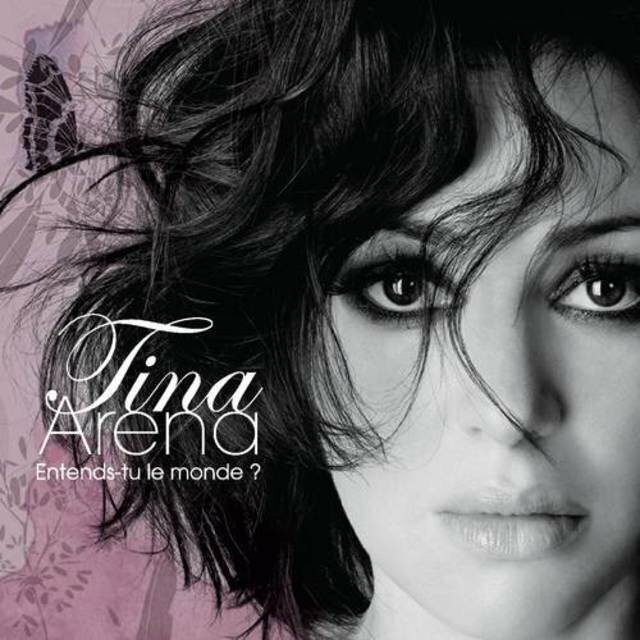 Toward the end of 2005 Arena released Un Autre Univers, her first album entirely in French, which made it to number nine in the French charts and achieved platinum status following 78 weeks in the Top 200. Two years later she self-funded the production of Songs of Love & Loss after her record deal had expired, and subsequently negotiated a new deal with EMI Australia to release the album. As suggested in its title, the album primarily comprises love songs, including covers of artists such as Dusty Springfield and Diana Ross. In 2008 she toured with Italian crossover artist Andrea Bocelli in Australia and released Songs of Love & Loss, Vol. 2, which was recorded live in London with an orchestra conducted by Simon Hale. 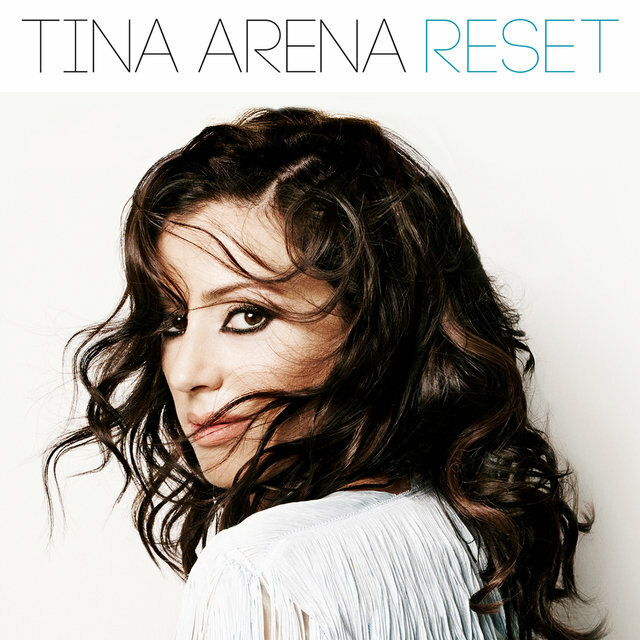 A live CD/DVD set, The Onstage Collection (which was recorded at the Melbourne Arts Centre during her 2009 Love & Loss tour), appeared in 2010 and featured duets with Kane Alexander.